Liz Christy kicked off a community gardening trend with this urban oasis in 1973. Like many New Yorkers looking for a break from the fast-paced city life, Donald Loggins enjoys stopping by the Liz Christy Garden, a strip of tree- and shrub-lined paths that stretches along East Houston Street from Bowery to 2nd Avenue. But unlike many others, he is one of the garden’s founding members. In 1973, Loggins and a group of scofflaws, the “Green Guerrillas,” fought to establish the scrap of greenery in lower Manhattan. 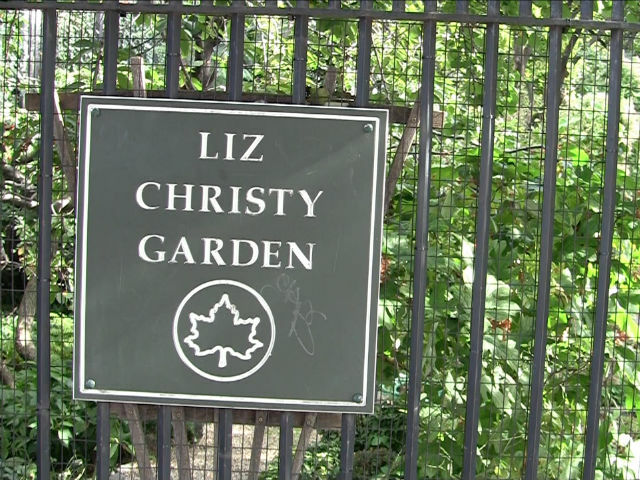 The fruits of their labor proved fertile, as the Liz Christy garden kicked off a community garden trend that would spread throughout New York and beyond.